Posted on November 27, 2017 at 11:30 pm. Get ready for a delicious winter season! Fresh greens, crunchy apples, crusty bread… they’re on their way when the Somerville Winter Farmers Market opens on December 2nd. Groundwork Somerville and Arts at the Armory are launching co-management of the Somerville Winter Farmers Market! 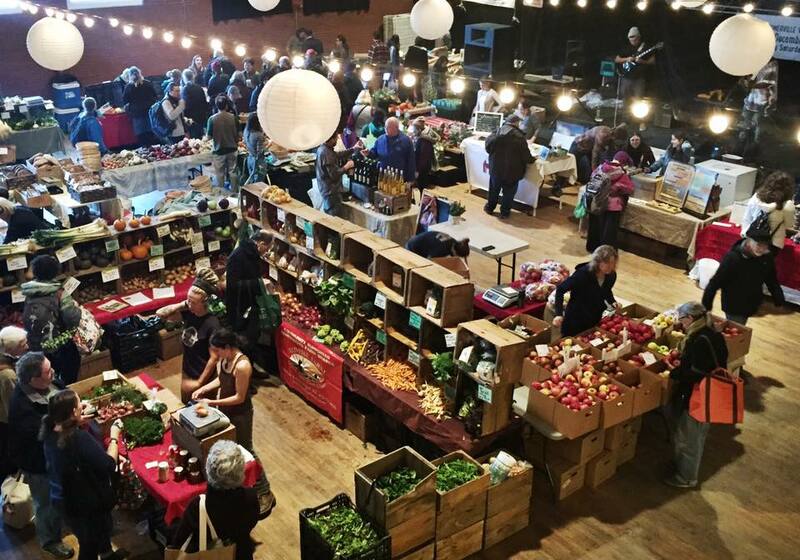 We are very excited to be bringing together amazing local food producers each Saturday at the Somerville Armory, December 2nd through April 14th. After several successful years, Relish Management sought to hand off market leadership to local nonprofits with a mission to ensure healthy, fresh, affordable food options in Somerville. We’re excited to step into this role and create a market space not only for finding delicious food, but also to gather as a community. Come by, support your local growers and food producers, and let us know what you’d like to see at the market. Also, a big shout out to Community Credit Union, who have provided essential support to the market as we launch this new season!